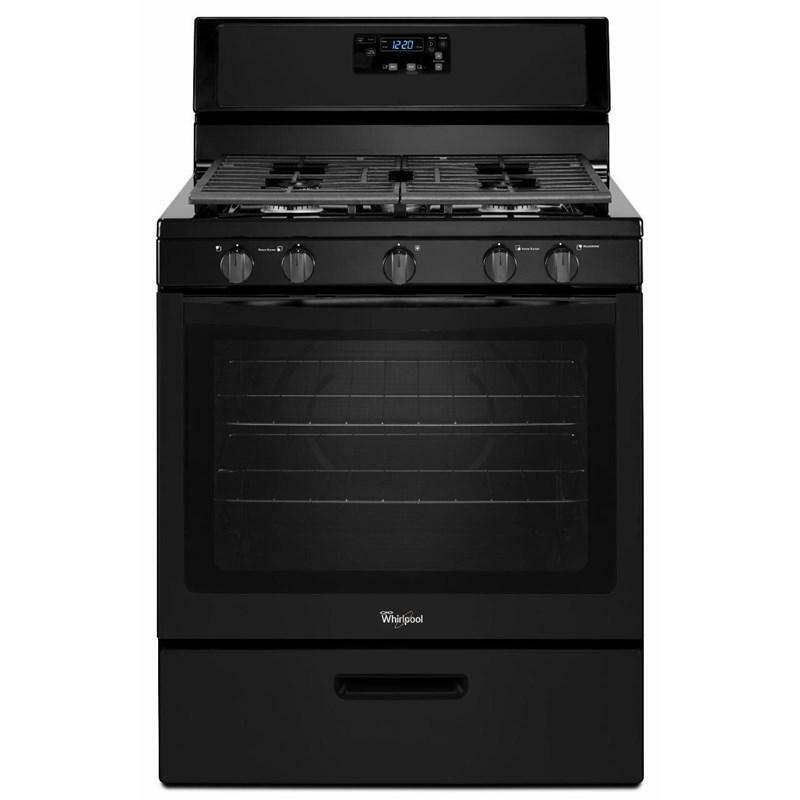 Whirlpool 5.1 cu.ft oven capacity, freestanding gas range is equipped with 5 sealed burners. 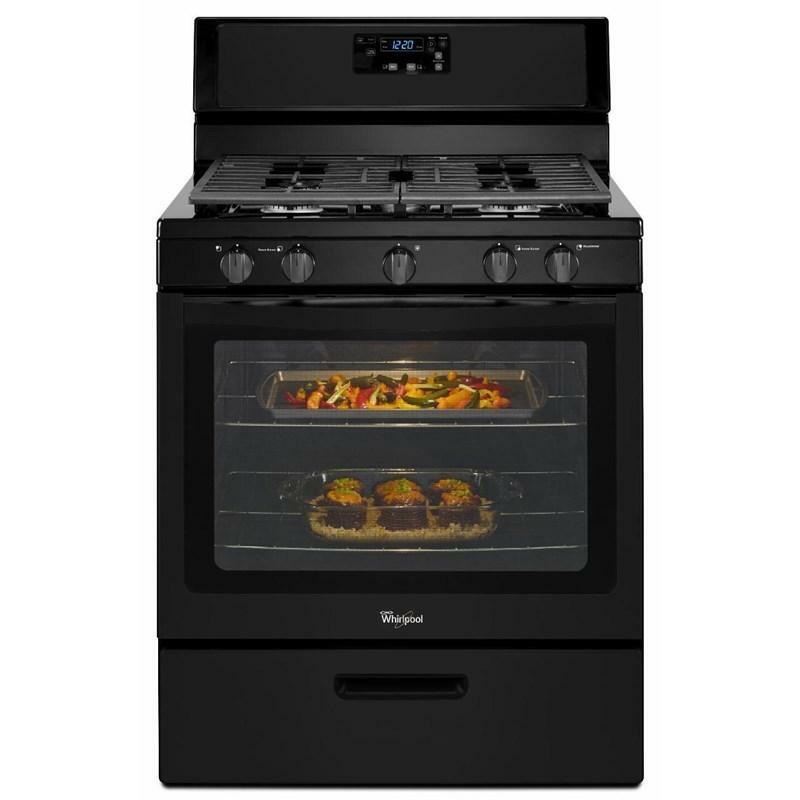 This range also features AccuSimmer® burner, control lock and includes a griddle. 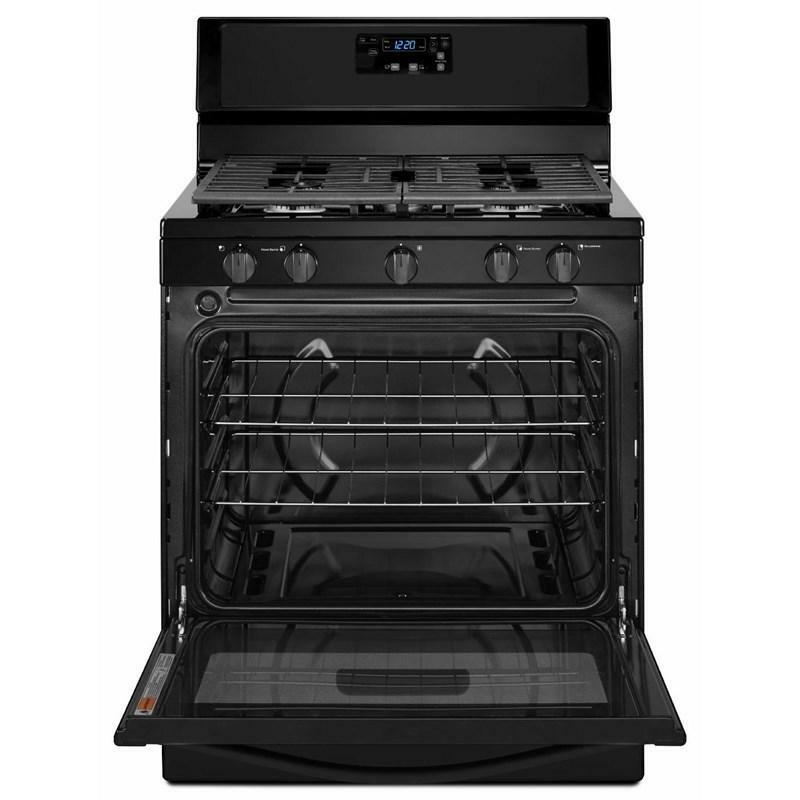 This dishwasher-safe griddle offers you more cooking area and flexibility while keeping the rest of the burners free to cook the rest of your meal. 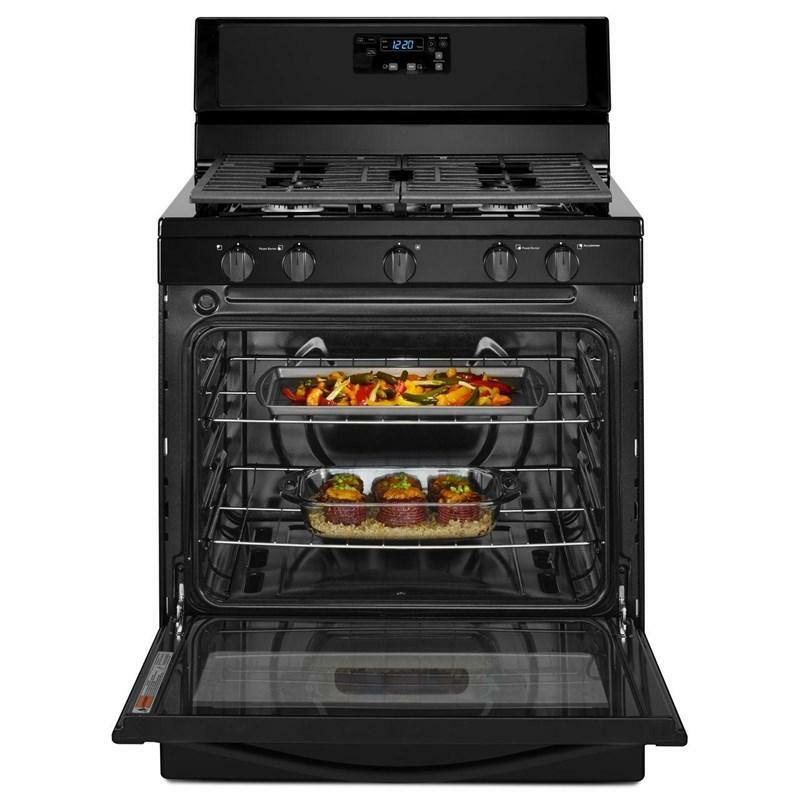 Now you can grill vegetables, fajitas and other favorite foods quickly and easily on the cooktop. 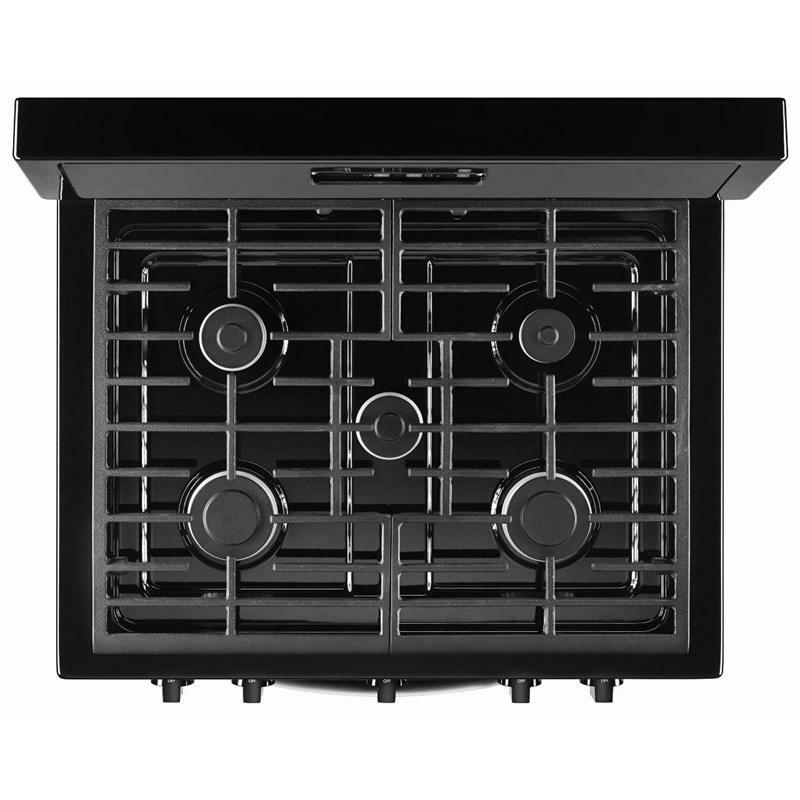 Additional Dimensions • Depth With Door Open 90 Degree: 45-1/4"